Now shipping Version 2 of this product - With a bigger surround for increased bass extension and increased power handling the new BASS8.1 is a product born out of the need for an inexpensive, compact, great sounding passive woofer. For those with a little less space or limited on amplifier budget that still desire more bass than a speaker system alone can provide. 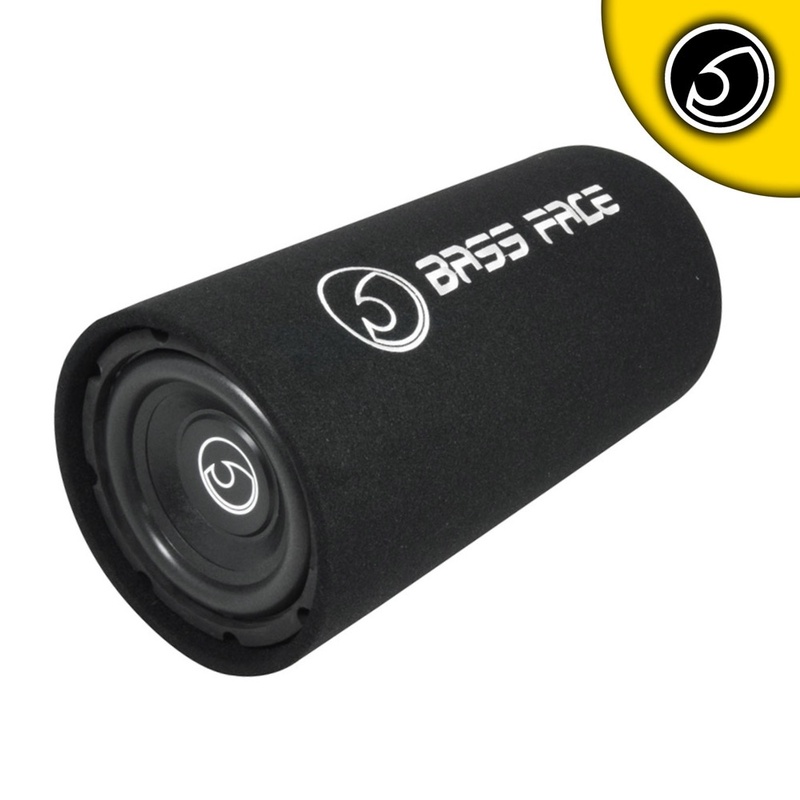 The answer is a small, high output bass tube. The high sensitivity means it can be run well from a 2 or 4 channel amplifier bridged, no expensive mono amp is required here. It doesn’t need a lot of power to get it moving and it doesn’t take up a lot of space to get it installed. But it does fill the car with rich and punchy bass tones. The ratio of bass to size is excellent for the small form factor of this product.